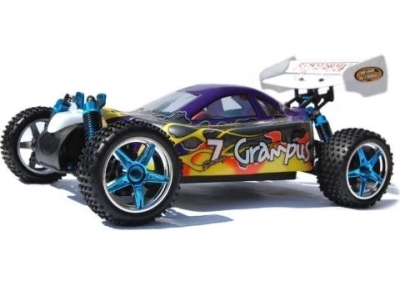 Wind Hobby PRO Brushless Buggy. Front/rear differentials with quality bevel gears. Solid universal joint cups/high performance ball bearings and gears complete. Programmable Brushless Electronic Speed Control Forward, Reverse and Brake. 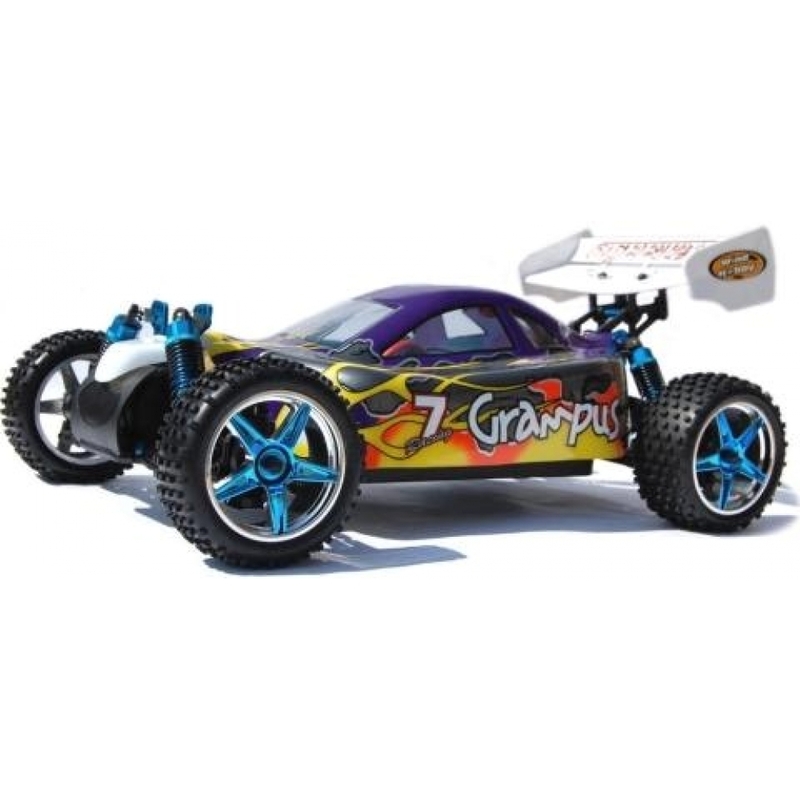 Pre-trimmed aggressive 1/10th scale buggy tires provide a long service period. Four oil filled shock absorbers provide excellent shock protection. Front /rear bumper provide good protection against accident impacts. Good quality 1/10th scale buggy wheel rims and stylish 1/10th scale buggy wing. 1800mAh NiMH 7.2V Re-Chargeable Battery. Assembled Wind Hobby PRO brushless buggy. 2-Channel 27mhz AM Pistol Grip Remote Control. 1800mAh NiMH 7.2V Re-Chargeable Battery With Charger. 8 x AA Batteries For Remote Control.